The Handgun 101 series is the first place you should start if you are considering purchasing a handgun or are new to firearms in general. Now that you have a clear understanding of how a handgun functions, you have been to the range to practice with your handgun, and you have decided to carry your handgun for self-defense, this is where you should start. In this third part of the Handgun 101 series, we review the very basics of concealed carry that you need to consider. Instructor Kyle Harth reviews handgun selection, caliber and ammo choices, methods of carry, belts and mag pouches, clothing considerations, and the importance of training. 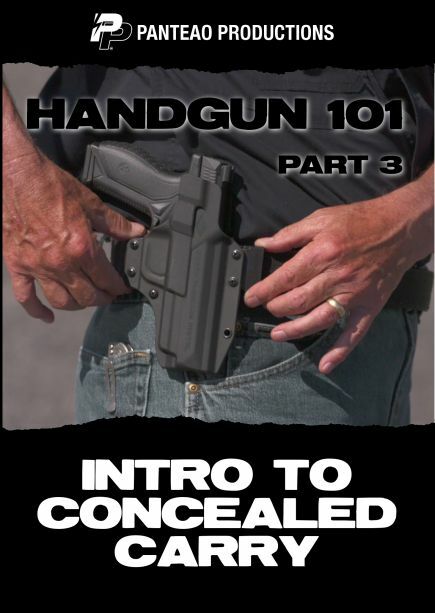 Remember that the Handgun 101 series is not where your education process ends, this is just the beginning. 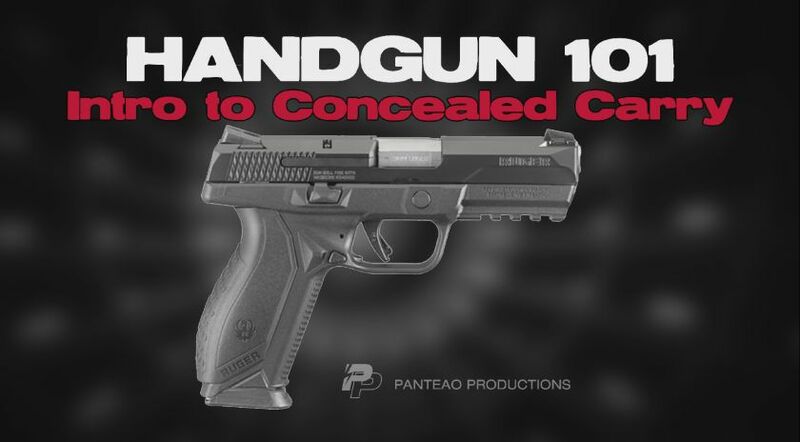 Watch the other Panteao instructional videos that cover handgun training and concealed carry. Take courses from reputable instructors on the proper use of your handgun. 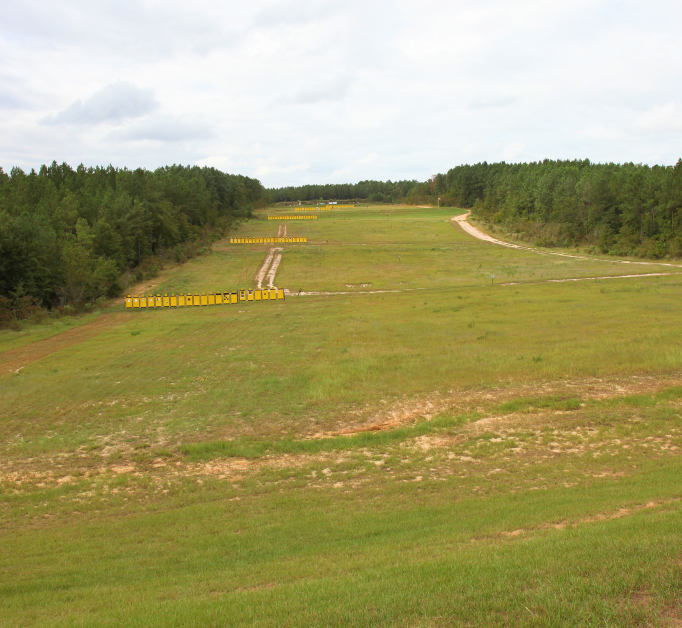 Equally important, go to the range and practice, practice, practice.